We make community engagement child's play. 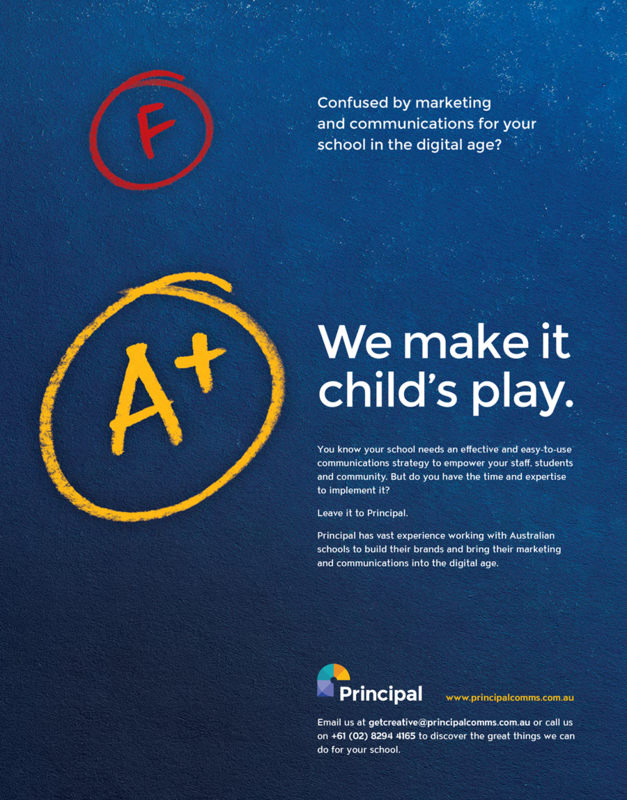 Principal has extensive experience working with Australian schools to build their brands and bring their marketing and communications into the digital age. Is PBL on your radar in 2017? Do you have a pressing need to bring your schools PBL message alive? If the answers are yes, contact us and see how we can help you and your school. 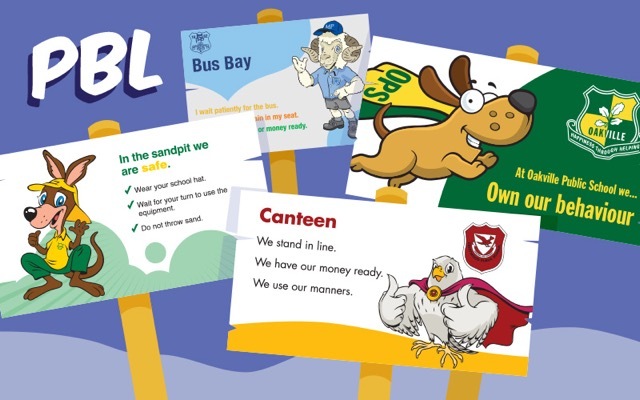 We have extensive experience in helping schools bring their PBL values alive by developing and designing PBL mascots, signage – and much more! Greg Lill, Principal of Jamison HS, and Luke Grahame, Deputy Principal, explain how social media is driving their school’s excellent community engagement and visibility. Principal invited to regional Australia. In late November of last year, we took our unique message on the road. 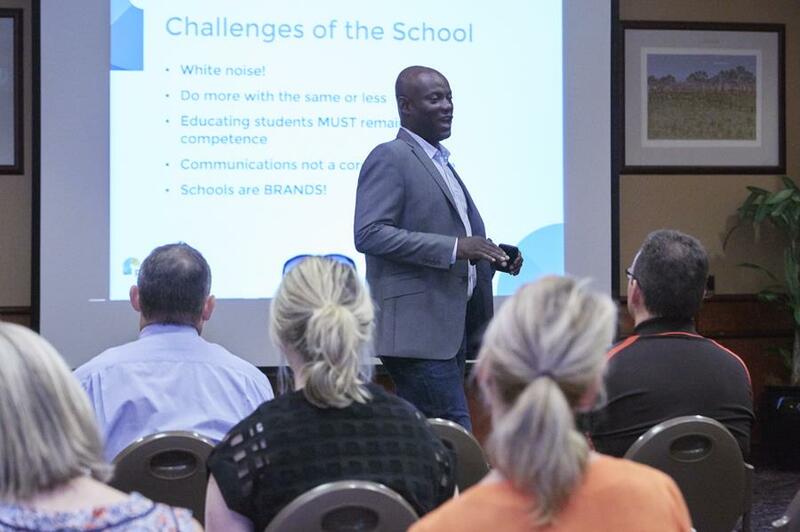 Principal’s Roberto Omozusi made a presentation to senior school leaders from the NSW border town of Albury in country Victoria, as well as to several individual schools in the Moama area. 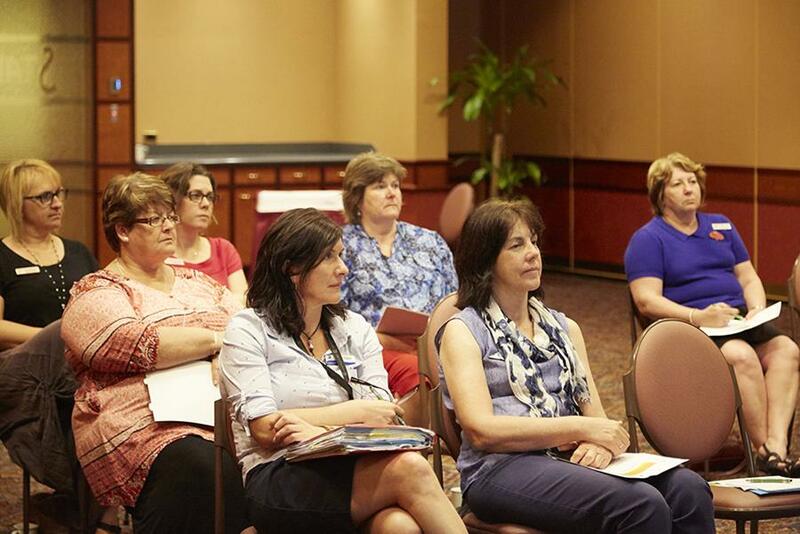 Our sincere gratitude to the 18+ schools who attended and made these events a great success.